The main part of the show was how a tiered wedding cake has now become traditional – a very charming story about a young baker winning the hand of his bosses daughter by creating a tiered cake inspired by the steeple of St Brides church (appropriate) in Fleet Street London! It set me looking into the different traditions around weddings and from ‘kissing the bride’ to ‘tossing the bouquet’ it seems many are the result of ancient superstitions. If you believed in (and tried to put into practice) all the superstitions – at best you are likely to end up a quivering wreck in the corner and at worst probably never get married! There are so many (& varied) traditions this blog just looks at more about the cake and also about wedding flowers! 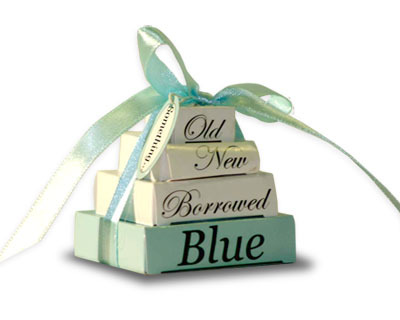 Originally a ‘wedding cake’ was a collection of many little wheat cakes which were broken over the head of the new bride to bestow fertility and good luck for her married life -fortunately not in general practise any more! 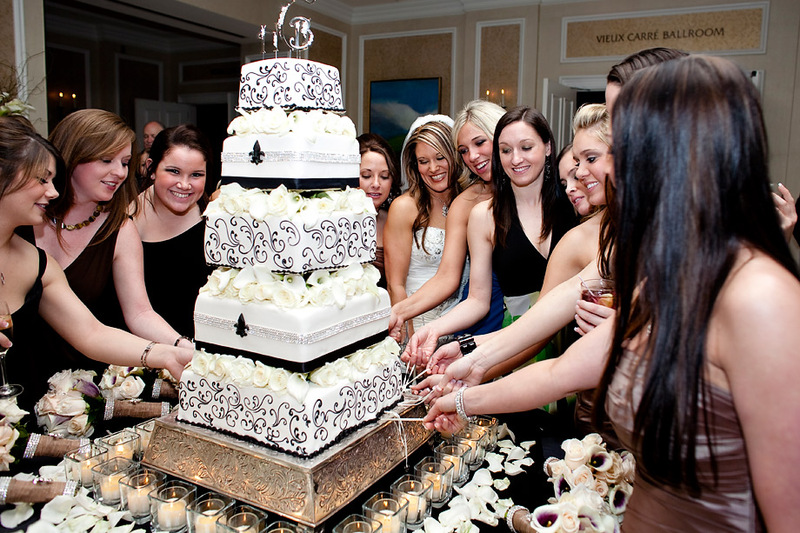 Often the cutting of the cake signifies the end of the wedding formalities however at one time, the cake was cut only by the bride, and was symbolic of her upcoming loss of virginity! Today, both bride and groom cut the cake often sharing the first bite with each other to symbolize their promise to share a whole new life together. A Heart: Will bring love. 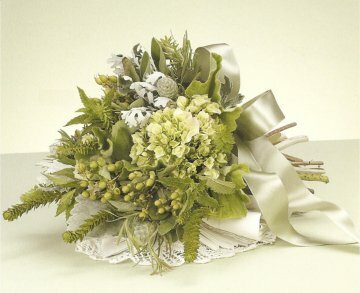 Brides originally carried bunches of herbs to ward off evil spirits and as a sign of protection from disease. Later more fragrant flowers were added which (as bathing wasn’t a frequent occurrence) helped to mask more earthy smells!! Today the flowers add both fragrance & colour and a whole dictionary of meaning has been complied to define each type of bloom for example orange blossoms represent purity, chastity, and fertility, and roses signify love, however peonies symbolise shame and any combination of red & white flowers should be avoided as following the World War 1 they became a symbol of blood & bandages! 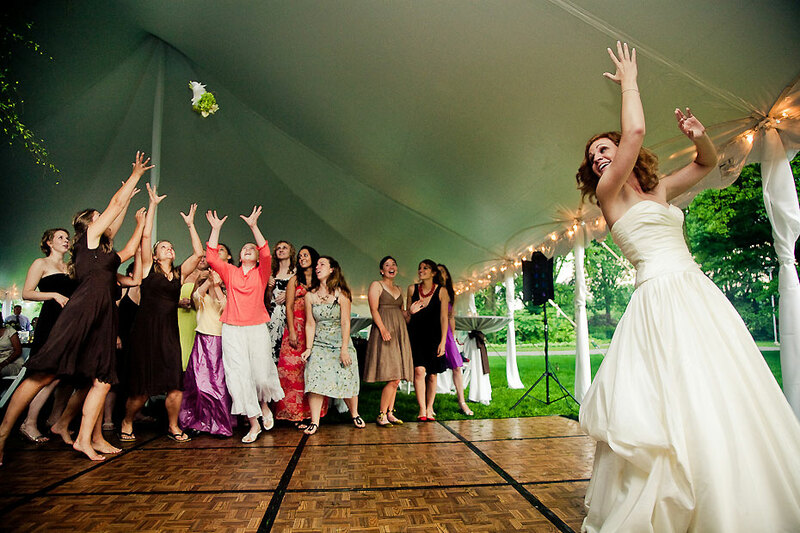 The throwing of the bouquet is a way of spreading the bride’s good fortune and luck. Whoever catches it will be blessed with good luck and will be the next to marry! It’s fascinating when you start to look into traditions & superstitions some of which are centuries old but many still form part of a wedding today! There are so many more to look into – watch this space! Bridal Trends 2016 – The Wedding Dress! Happy New Year! Happy Wedding Day! Pink Confetti Winning Customer Service……again! - Pink Confetti on 5* Customer Service – It’s Official! Urooj on Bridal Trends 2016 – The Wedding Dress! Pink Confetti Happy New Year! Happy Wedding Day! - Pink Confetti on 5* Customer Service – It’s Official! Unlucky 13? I don’t Think So! | Welcome to the World of Pink Confetti: The Blog on Lights, Camera, Action! – Next Stop Hollywood? For Holiday and Seasonal Opening Times, please see our Event’s Page for latest details.